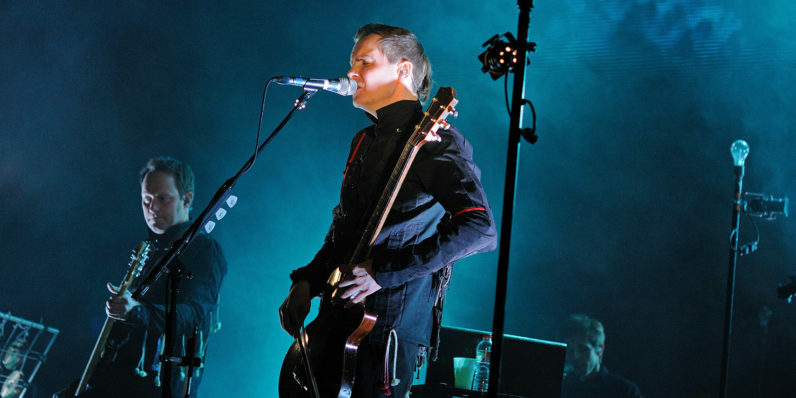 Check out Sigur Rós‘s live stream of a tour around Iceland. The journey started at tonight’s summer solstice and continuing throughout the longest day of the year. ‘Route one’ is a 1332km journey the whole way round Iceland’s coastal ring road, and the video below is broadcasting the trip live in its entirety. The soundtrack to the journey is being created moment-by-moment via generative music software, with elements and snippets of unreleased songs, and current Sigur Rós festival set opener, óveður. What an incredibly original and engaging way to showcase their tranquil music.